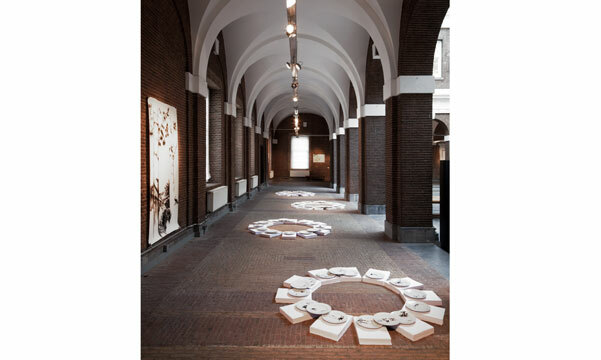 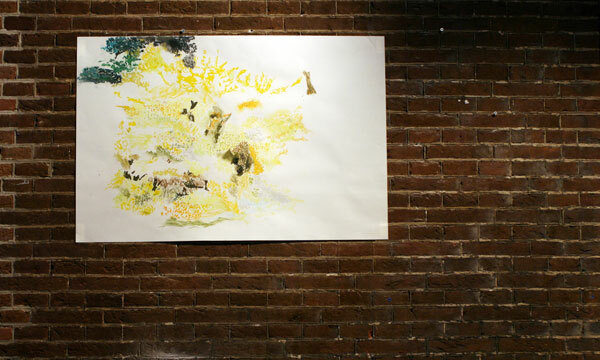 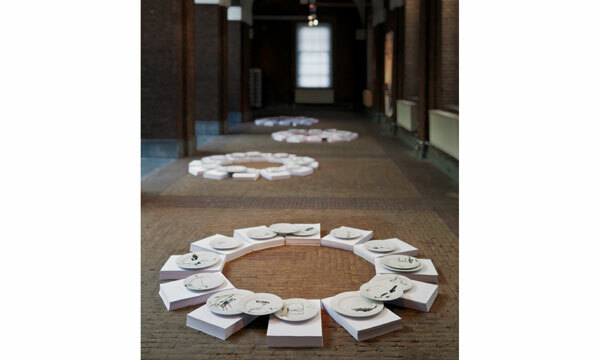 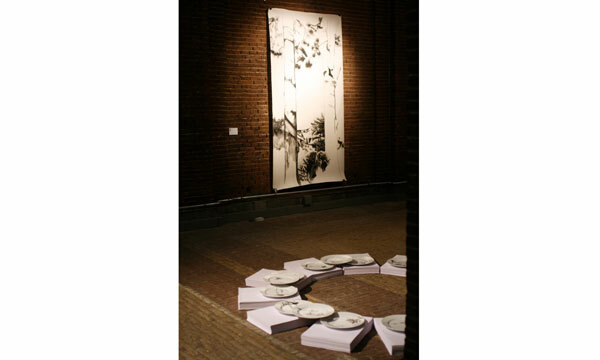 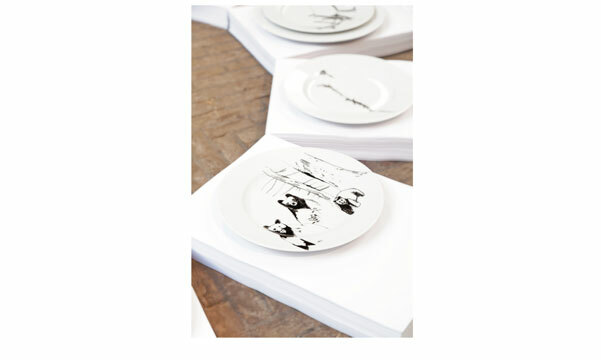 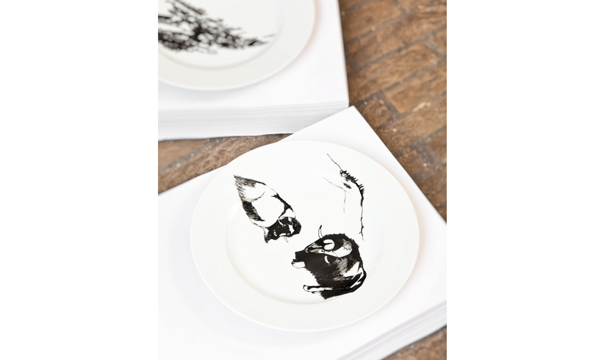 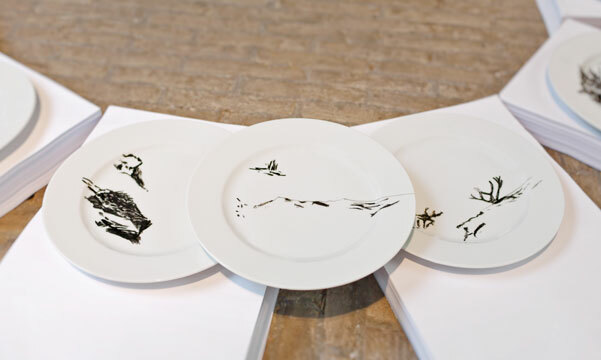 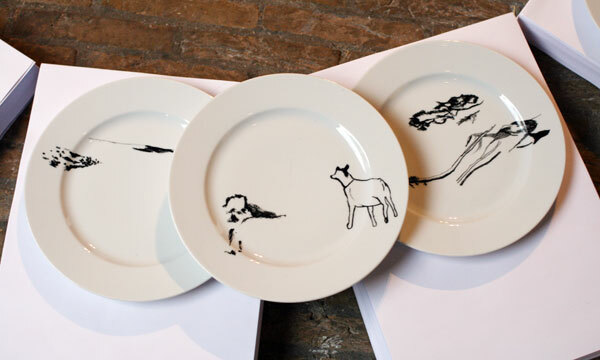 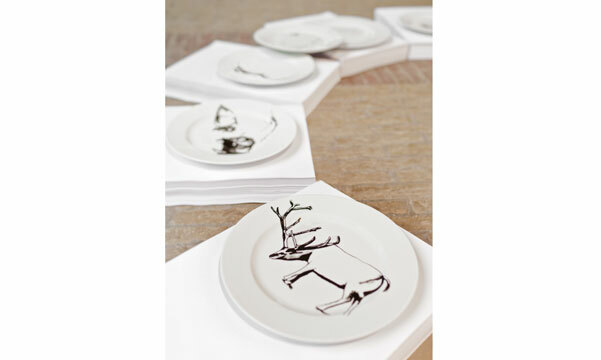 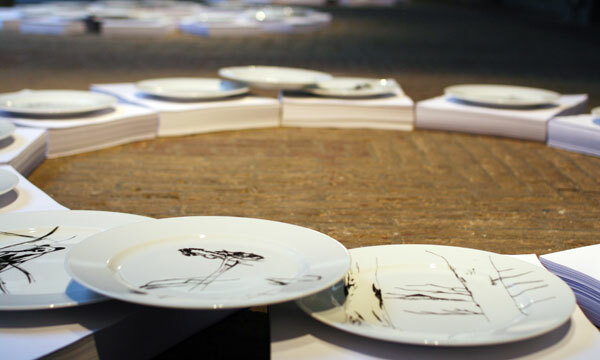 Installation work " the seeking" consists black and white drawings and 64 porcelain plates which were decorated with monochrome drawing technics. 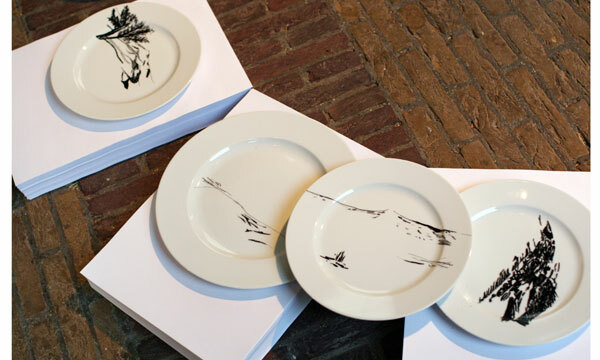 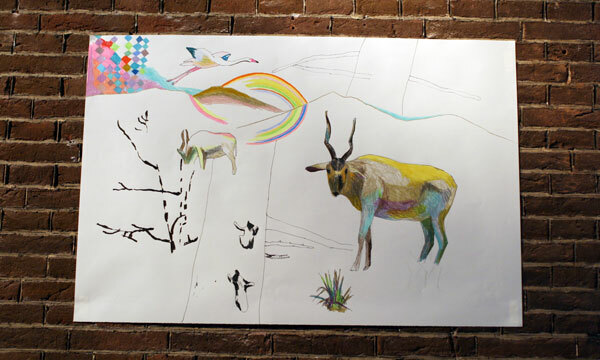 One can walk through these white plates decorated with ridgelines and animals living in the steep mountain. 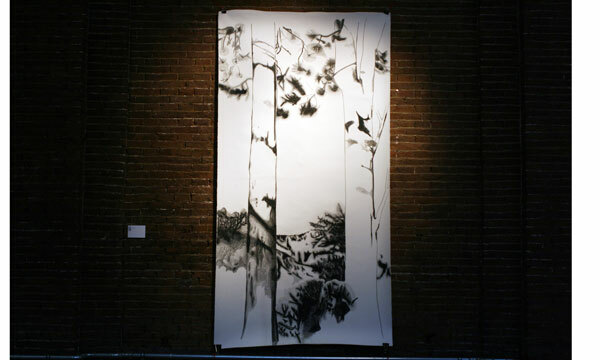 These tree drawings show the unexplainable space between the trees on the paper, in which we sense the invisible phenomenon in the daily life.